Moms live in a world of constant judgment. No matter what they do, somebody has an opinion on how they're doing it all wrong. 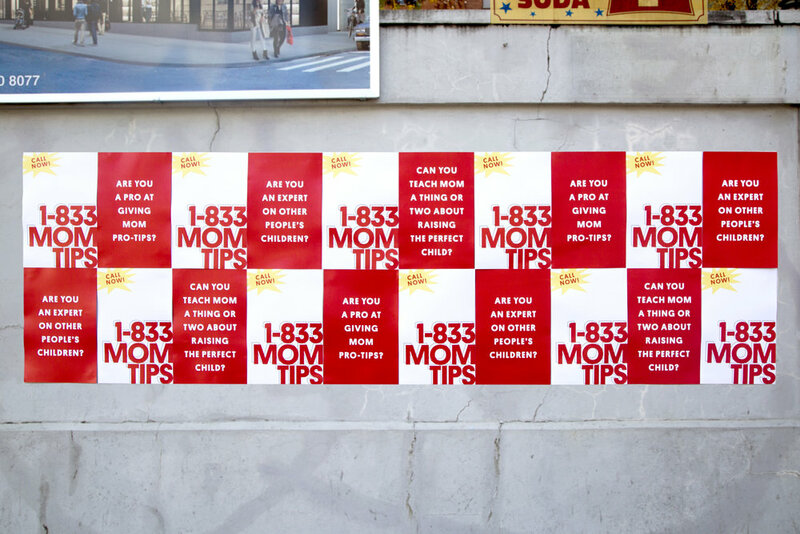 So when Yoplait asked us to reconnect their brand with Moms, we had to do more than make a TV commercial about yogurt. 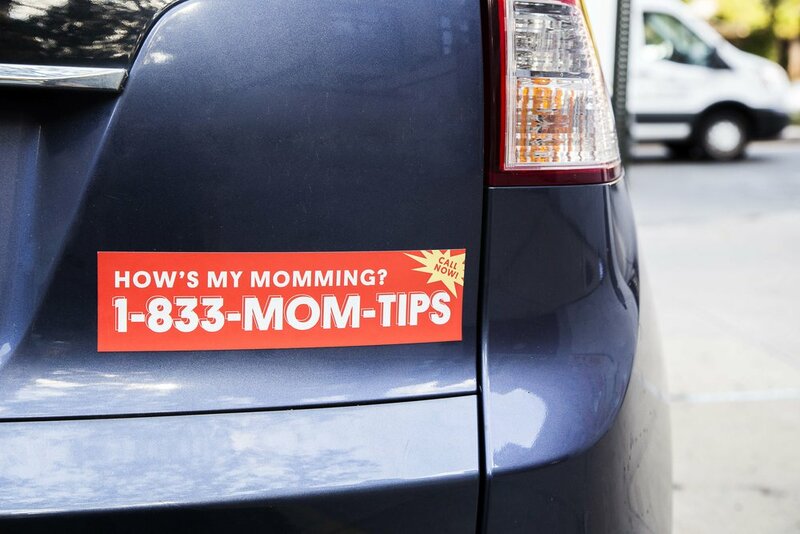 We had to become the brand that takes a stand for mom by shutting down the haters. So we told it like it is. 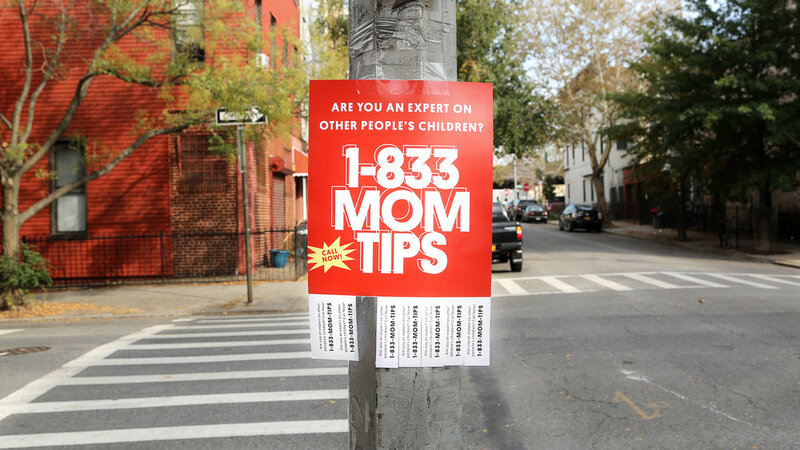 We continued the brand's anti-mom judgment movement with a real hotline that deflects unwanted parenting advice. In its first week, the line received over 13,000 calls with an average call duration of 1.5 minutes.